and feel that way too! With a festive chill in the air and Christmas just 7 weeks away, we’ve edited our special gift guide for you, with presents that will guarantee happy recipients. Effortlessly let your friends and family know what you’d like for Christmas by simply using our online wishlist. Just add your favourite items to your wishlist and email it to your loved ones. 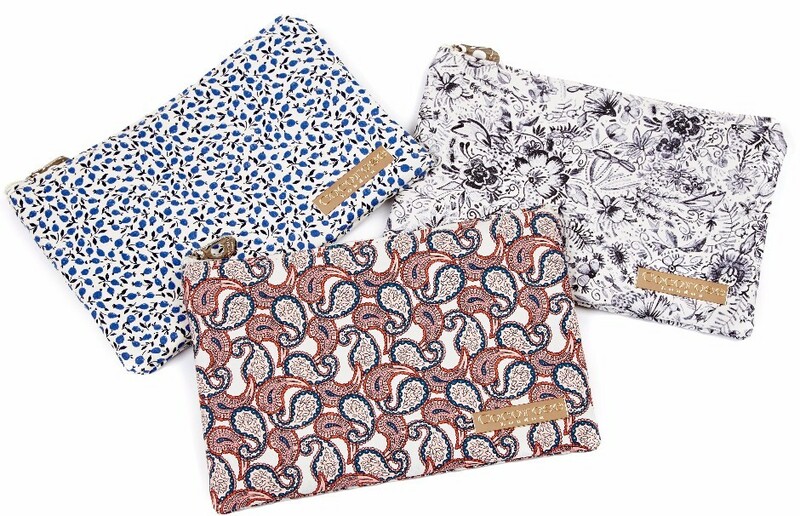 Today marks the launch of our new and limited edition Liberty Art Fabrics make-up purses. Made using the iconic Ed, Bamboo Garden and Paisley Tears prints and presented in a chic, black sliding box with ribbon bow, these make for a beautiful gift (or treat for yourself!). 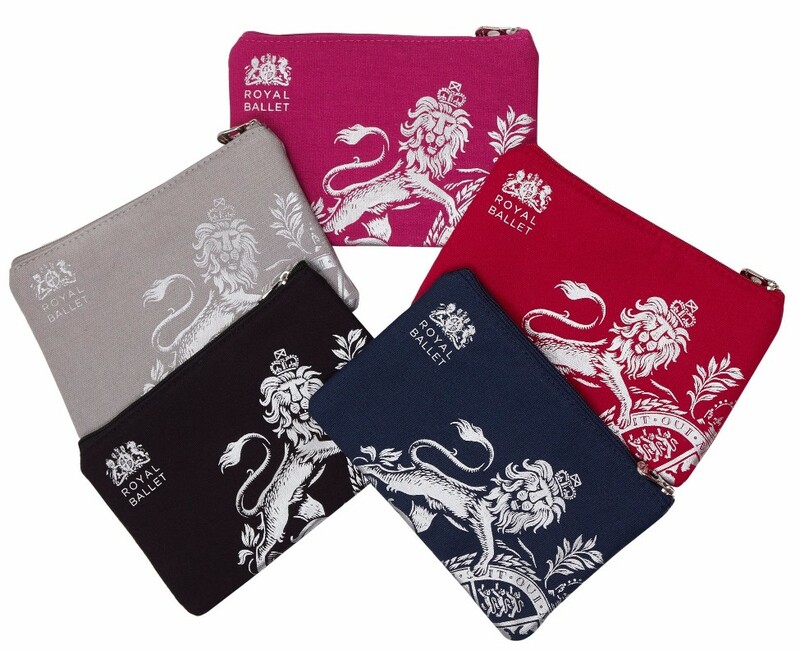 Created in collaboration with The Royal Ballet and featuring The Royal Ballet’s iconic crest, these multi-purpose, cotton canvas purses are available in black, navy, grey, fuchsia and pink. The ultimate gift for ballet and dance lovers!